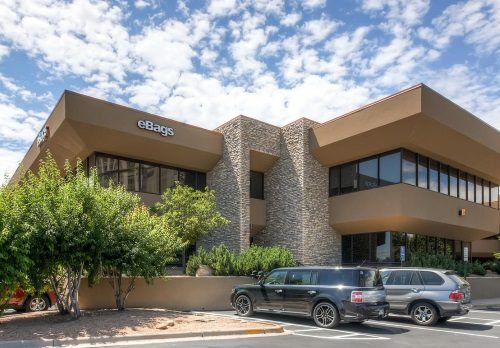 Focus Property Group is in the news! 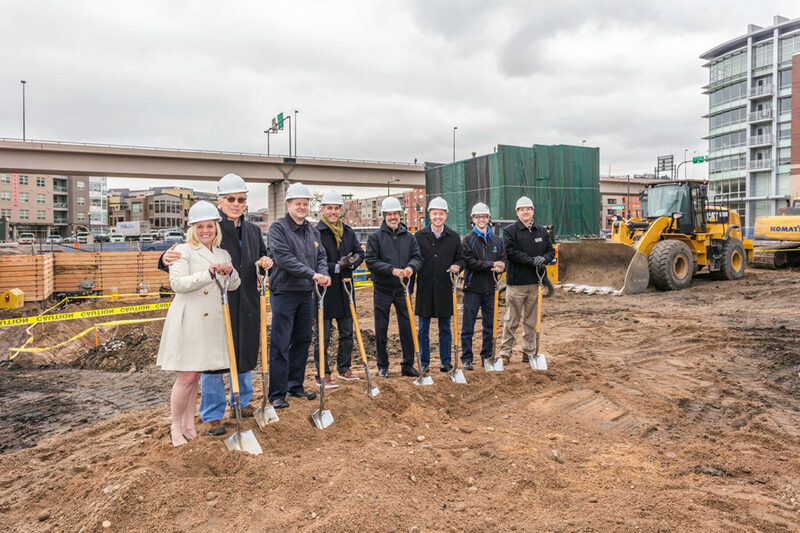 Stay in the loop with all of our projects and properties by reading our press coverage below! 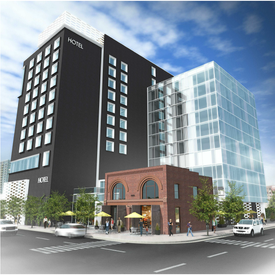 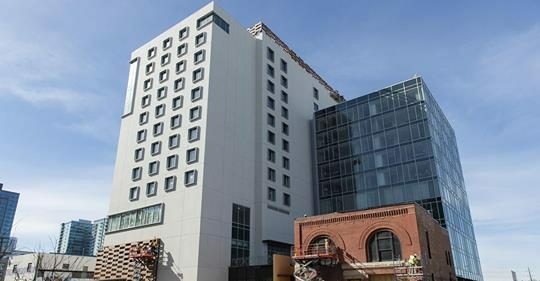 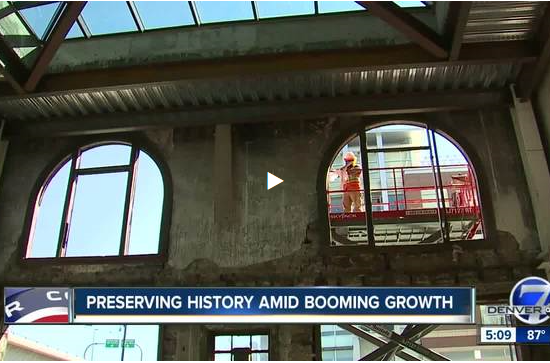 Denver Business Journal, Feb 13, 2019 – The unique project's design "creates a dialogue between the old and the new." 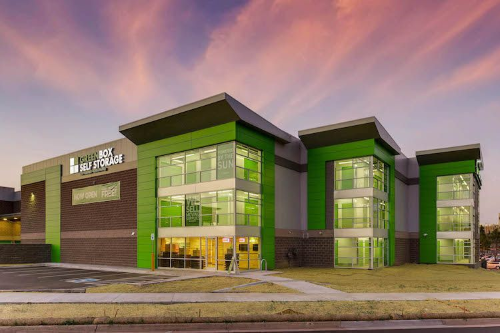 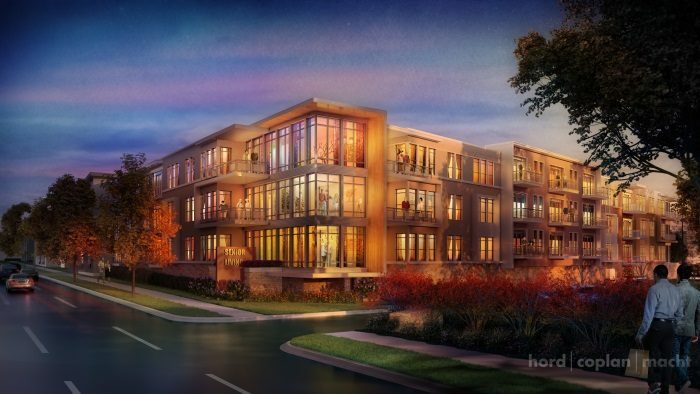 Focus Property Group paid $10 million for a Greenwood Village office building, giving affiliate Enterprise Coworking a reach into the southeast suburban submarket.